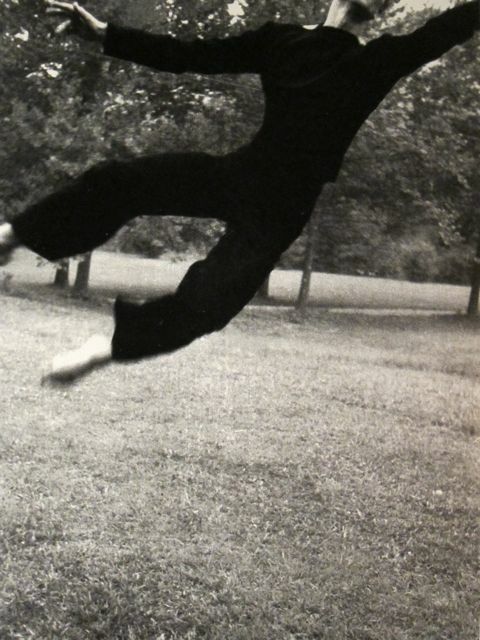 This picture of a young Merce Cunningham came from a stunning series of photos of Black Mountain College Dance on Mondoblogo. Man, could that guy FLY! We’re going to try flying in our heads, with Merce-like imagination and grace, and see what happens.